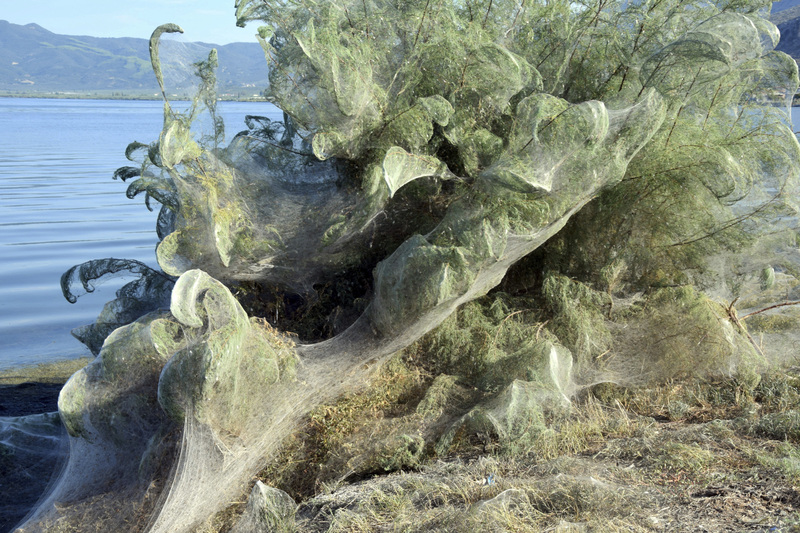 Athens - It’s not quite the World Wide Web — but the spiders of Aitoliko in Greece have made a good start. 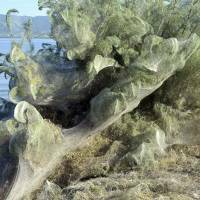 Spurred into overdrive by an explosion in the populations of insects they eat, thousands of little spiders in the western Greek town have shrouded coastal trees, bushes and low vegetation in thick webs. 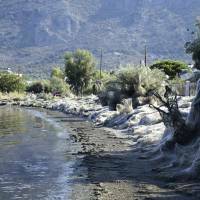 The sticky white lines extend for a few hundred meters along the shoreline of Aitoliko, built on an artificial island in a salt lagoon near Missolonghi, 250 kilometers (150 miles) west of Athens. 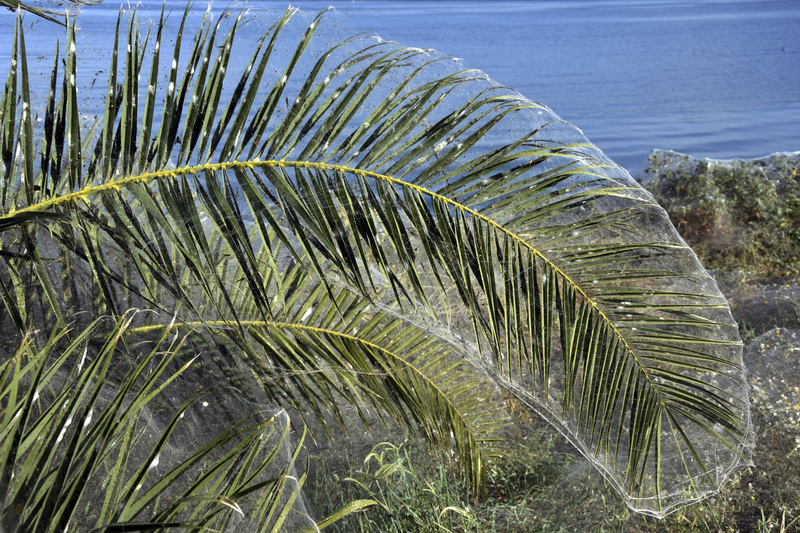 Experts told local media that the numbers of lake flies, a non-biting midge, have rocketed amid humid late summer conditions. Spiders, which fancy the flies, reproduced fast to take full advantage of the feast. 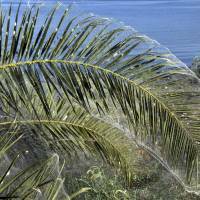 Residents say the extensive spider webs have another benefit: keeping down mosquitoes.